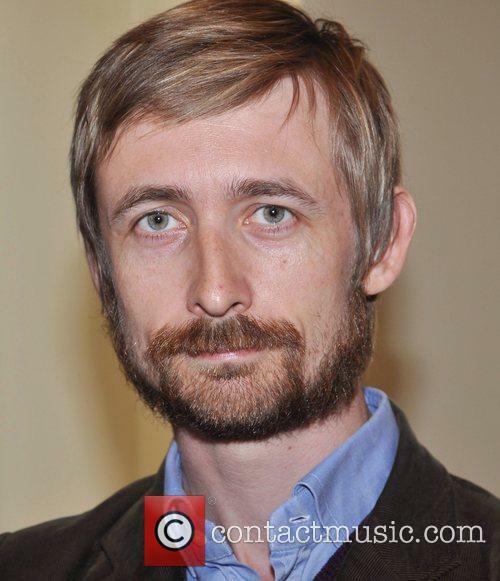 I think most Irish people reading this will know that Neil Hannon is the lead singer of the fantabulous band The Divine Comedy. They have a great mix of playful but intellectual off-beat songs. Hannon has been fronting the band since the age of 18 when he randomly chose the bands name from a Dante book that his parents had. I love the mix of the fey gentrified image mixed with blatant silliness.Again as with all my other choices it's his talent that makes him more attractive, both as a lyricist and the owner of a beautiful velvety voice. None of my friends will be surprised with this selection as I've always liked guys who are slight in build,and preferably with a beard. There is something about him that reminds me of John, but I doubt anyone else would agree with me. 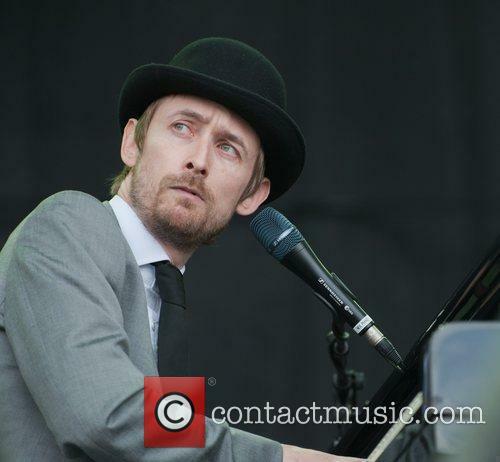 On a side note I stood beside him at a gig years ago at Witness watching Muse, I noticed him cos A)He's hot and B)He's Neil Hannon, he noticed me cos A)I was dressed as a clown and B) nobody else was. 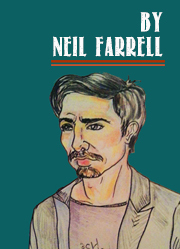 I love Neil too!!! Super talented. P.S. Never ever be in my presence as a clown - I have a crippling fear of them! !